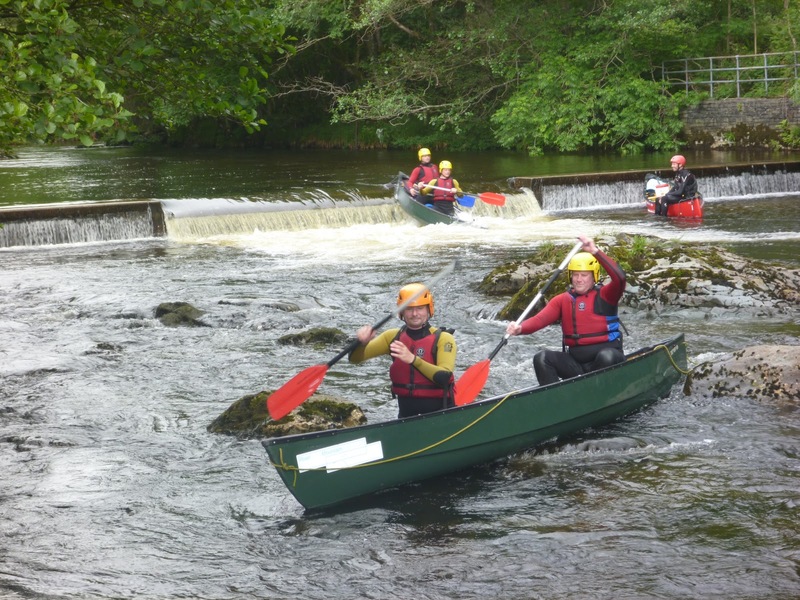 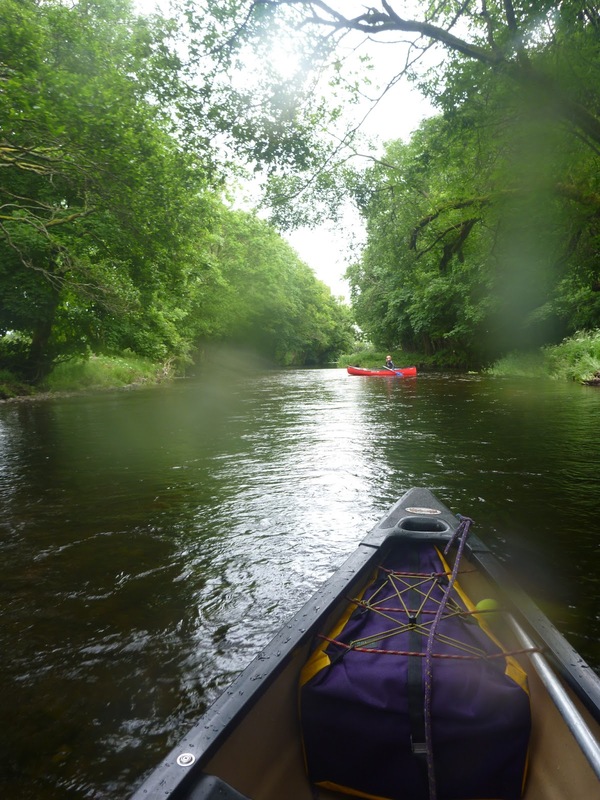 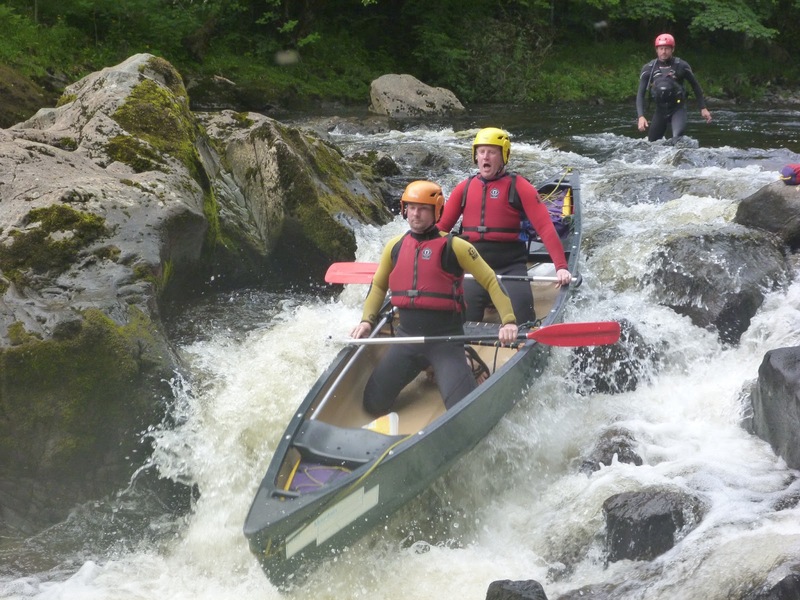 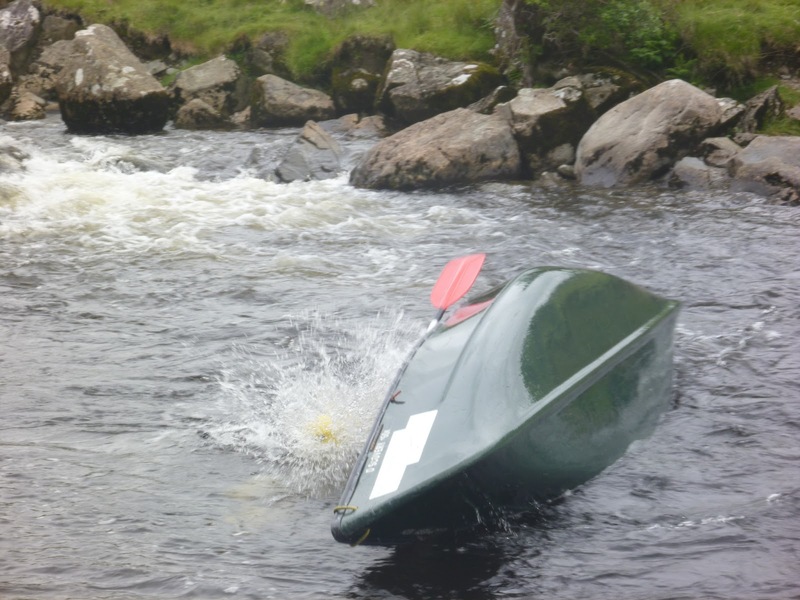 On Saturday 29th we had the rare opportunity of a local river being at a good level for a paddle and a group had booked to open canoe on a river! 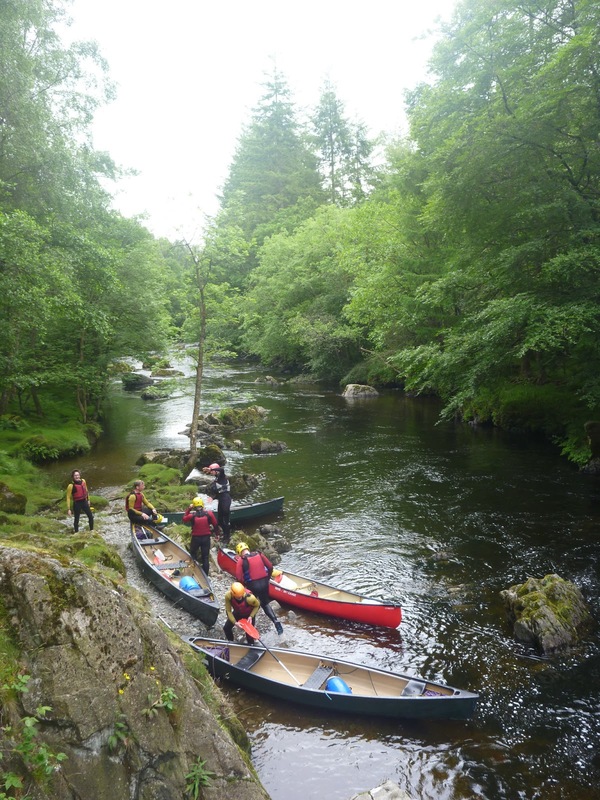 A fantastic days adventure was duly had. 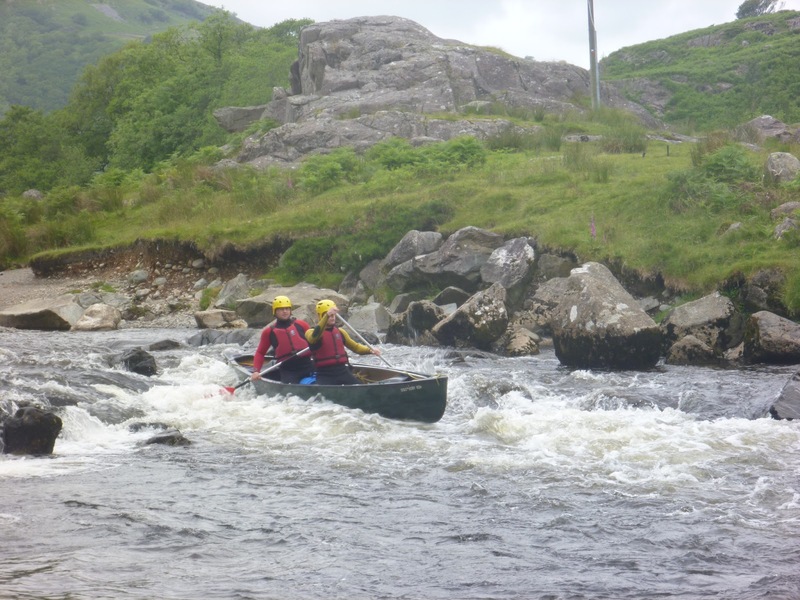 We had lots of fun jumping in, paddling rapids, journeying in beautiful scenery, occasional capsizes and swimming in pools.